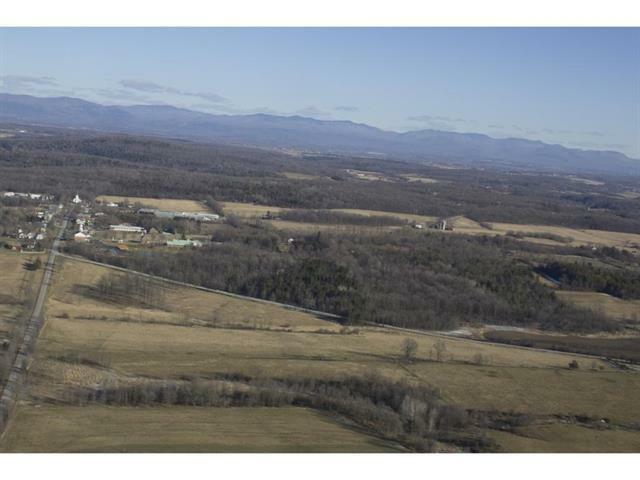 This is an excellent opportunity to purchase a large tract of land in Shoreham Village. 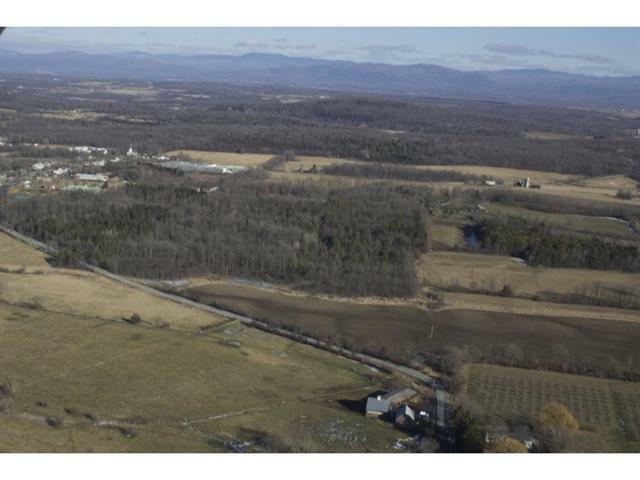 The property has access to town water, town sewer and electricity at the entrance to the lot, allowing it to be developed into acre lots (PUD) and is in the Village Residential Zoning area. With 77 feet of road frontage there is plenty of room for a roadway. The site is mostly wooded, but with some clearing there could be some nice sun exposure. A surveyor has recently visited the property and marked the pins with flags and verified the remaining boundaries. 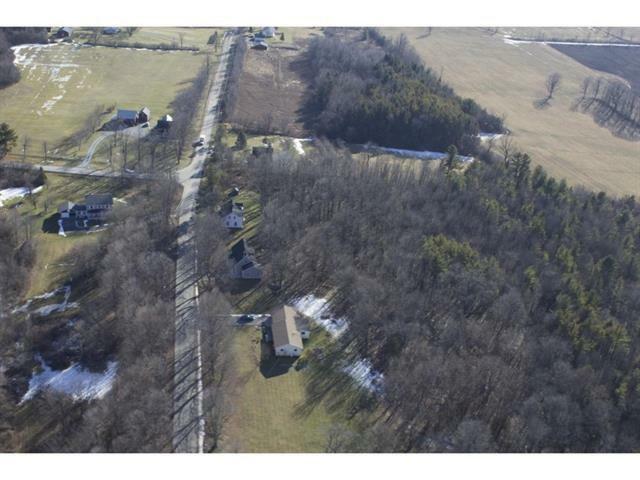 In a town with limited land for building, this parcel is worth investigating further. And located next to 3 Phase Power; with tree removal there can be an amazing southwestern exposure for solar. Courtesy of January Stearns of Champlain Valley Properties.